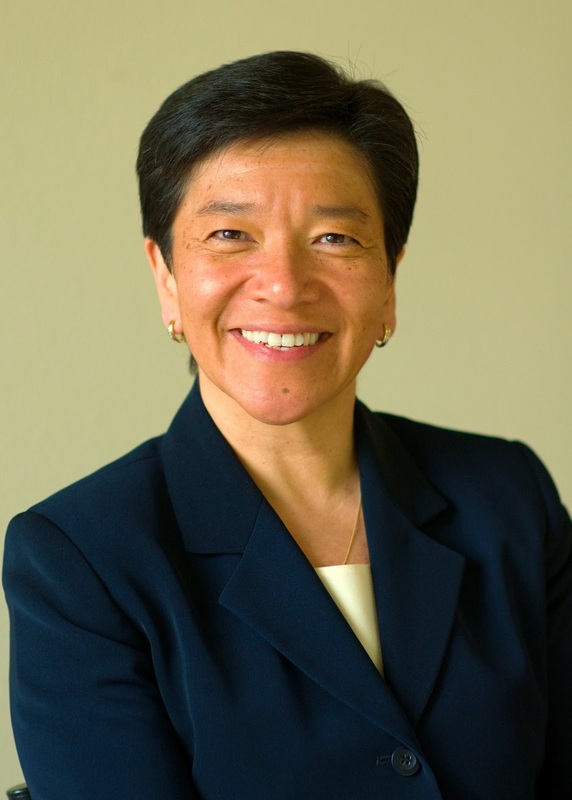 Washington State Supreme Court Justice Mary Yu will present a lecture, “Breaking the Barriers: Being the First Latina, Asian, LGBT Justice on the Washington State Supreme Court,” on Friday, Oct. 16, at 4 p.m. in the Hixson Union Building’s ABC Conference Room (second floor) at Whitworth University. Admission is free. For more information, please call (509) 777-3834. During her lecture, Justice Yu will discuss her personal journey from inner-city Chicago to the Washington State Supreme Court. She was appointed to the court in May 2014 and was subsequently elected for the remainder of a two-year term. Justice Yu joined the Supreme Court after more than 14 years as an accomplished trial court judge in King County Superior Court, where she presided over a wide variety of criminal, civil and juvenile cases; she also presided over hundreds of adoptions and other family law matters. As a trial court judge, Justice Yu became known for treating everyone with respect and fairness, and approaching each case with an open mind and an understanding that each decision has an impact on an individual’s life. Prior to becoming a judge, Justice Yu served as deputy chief of staff to King County Prosecutor Norm Maleng and as a deputy in the criminal and civil divisions. Before attending law school, Justice Yu worked as a staff member in the Peace and Justice Office for the Archdiocese of Chicago; Cardinal Joseph Bernardin later appointed her as director of that office. Justice Yu grew up in Bridgeport, a south-side neighborhood in Chicago, and she was raised by immigrant parents: her mother came from Mexico and her father from China. She is the first in her family to graduate from college. She received her B.A. from Dominican University, her M.A. in religious studies from Mundelein College of Loyola University, in Chicago, and a J.D. from the University of Notre Dame Law School. She is the recipient of numerous awards, including the 2015 “Woman of the Year” award from the Seattle University School of Law and Women’s Law Caucus and the 2014 “Judge of the Year” award from the Washington State Association for Justice. Stephanee Newman, program assistant in political science and sociology, Whitworth University, (509) 777-4512 or snewman@whitworth.edu.